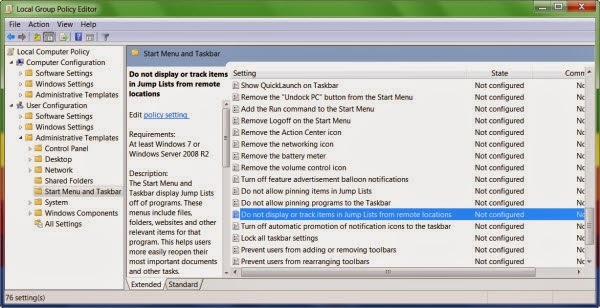 Windows 7 has a new taskbar feature referred to as the Jump Lists. If you don’t like or use this feature, you can easily disable Jump Lists. To do this, simply follow these instructions. Right click Taskbar > Properties > Start Menu tab > Uncheck Store and display recently opened items in the Start menu and the taskbar > Apply > OK. 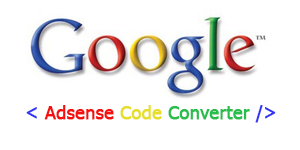 The taskbar icons will now look like this. You can also configure it through the Group Policy Editor. They will no longer display Jump Lists or recently opened items or browsing history. 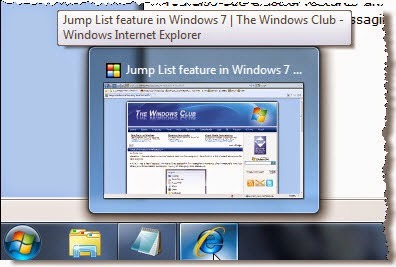 Go here if you find that your Jump List is missing or disappeared permanently in Windows 7.